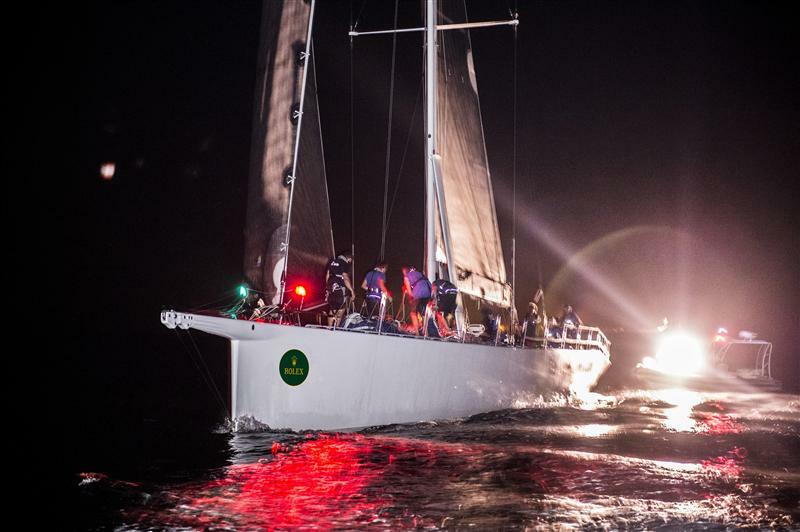 At midday on Saturday, five of the 34-strong international fleet had completed the 27th Rolex China Sea Race. Syd Fischer’s Maxi Ragamuffin 90 claimed line honours at 22:51.18 local time on Friday evening having led the race from start to finish. “The modifications we’ve done on this boat helped a lot. Our boat speed was well above the wind speed and that’s good,” Fischer said. 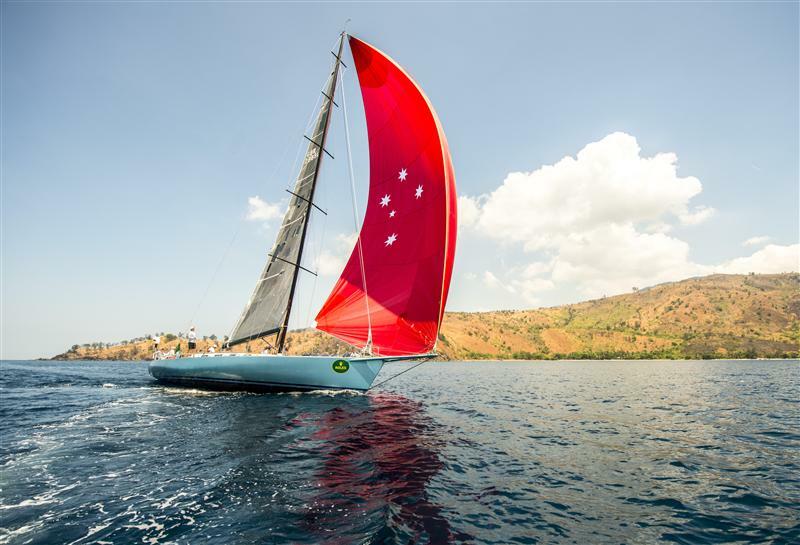 Ragamuffin 90 completed the 565-nm course from Hong Kong to Subic Bay, The Philippines, in 57 hours, 31 minutes and 18 seconds, almost ten hours outside the current race record. “The race got a little bit frustrating especially at the end. It was a very light race, we only saw 18 knots in the last two hours on the approach to the harbour. Until then we never saw breeze over 10 knots. It wasn’t tactically hard, we stayed near the rhumb line and stuck to our own race,” Ragamuffin's boat captain David Witt added. 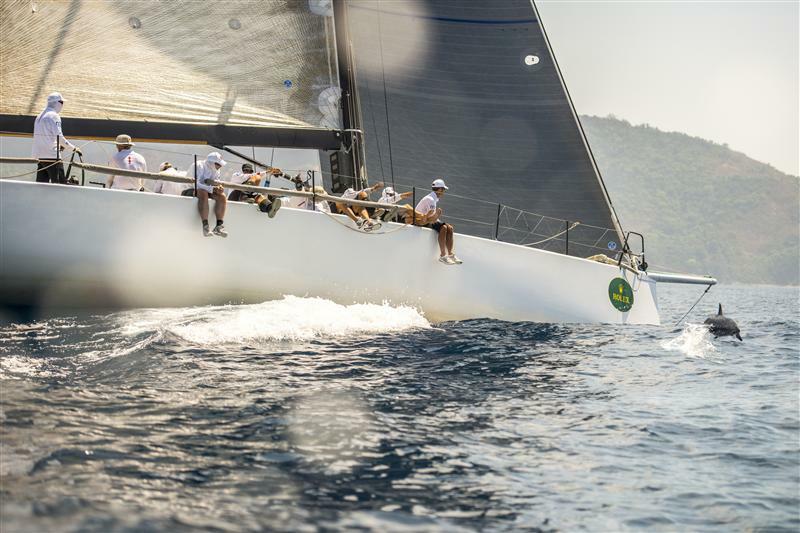 At 11:05 on Saturday morning, American Bryon Ehrhart’s TP52 Lucky was the second boat to arrive only two minutes ahead of 2010 Rolex China Sea Race winner Hi Fi, owned by Neil Pryde. 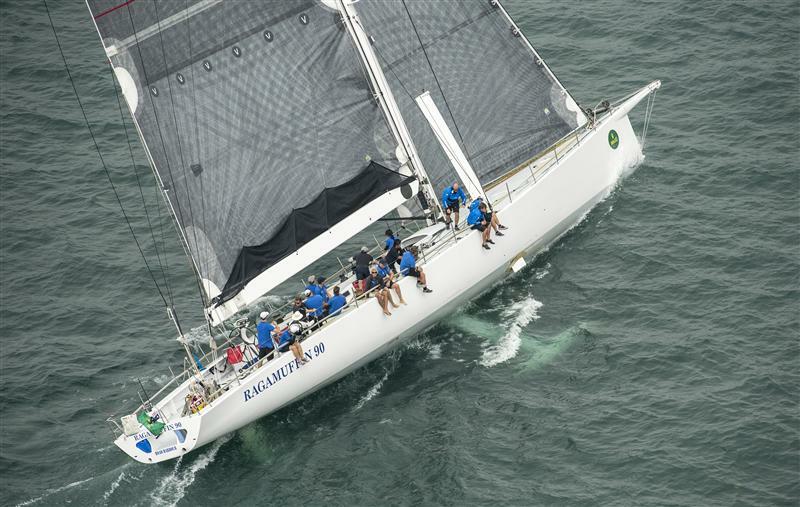 In contrast to Ragamuffin 90, the second group of boats reported a tactically challenging, exhausting race. “It was incredibly close racing. To be this close after so many miles is amazing. It was the same all the way down (from the start in Hong Kong), we were never out of site of the other boats. You could not relax one moment,” Pryde said. 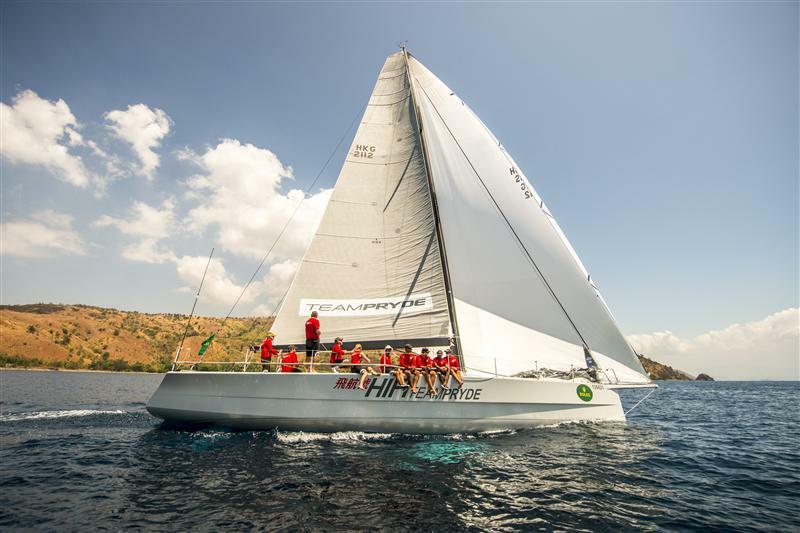 On arrival in Subic Bay, Hi Fi moved to the top of the leaderboard and now must wait to see if any of the 29 yachts still at sea can overhaul her time on handicap. 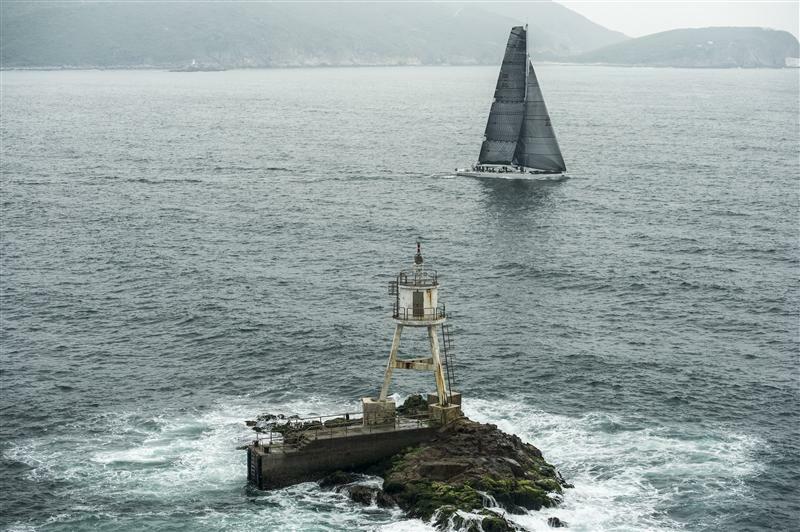 Geoff Hill’s 72-ft Antipodes (GBR) was the fourth boat to arrive followed shortly afterwards by the TP52 Freefire (HKG).